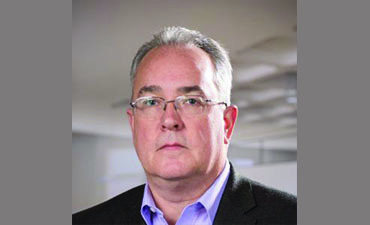 John Carr joined VOIP networks in October 2017 as Senior Vice President of Cloud Operations. John brings with him over 30 years of experience multiple disciplines of telecom, data and cloud network engineering and operations. After serving four years with the U.S. Navy in communications, Carr moved to the private sector as a switch engineer. He quickly advanced to senior management positions in the competitive telecommunications sector. Most recently, he served as Senior Vice President of Network Services for Broadview Networks, managing and motivating more than 200 team members across multiple departments. With a background in operations and engineering, Carr led the development of a cloud-based service designed to meet users’ needs. This customer-first philosophy makes him a natural addition to VOIP Networks, where he will guide the service team in helping Cloud 9 customers increase their productivity and efficiency. In addition, Carr will work with chief technologists to focus ongoing system improvements, based on clients’ needs.